A landing in the Sea of Serenity was supposed to have occurred at about 3:25 p.m. EDT (19:25 GMT) April 11, 2019, following a roughly 15-minute descent burn. 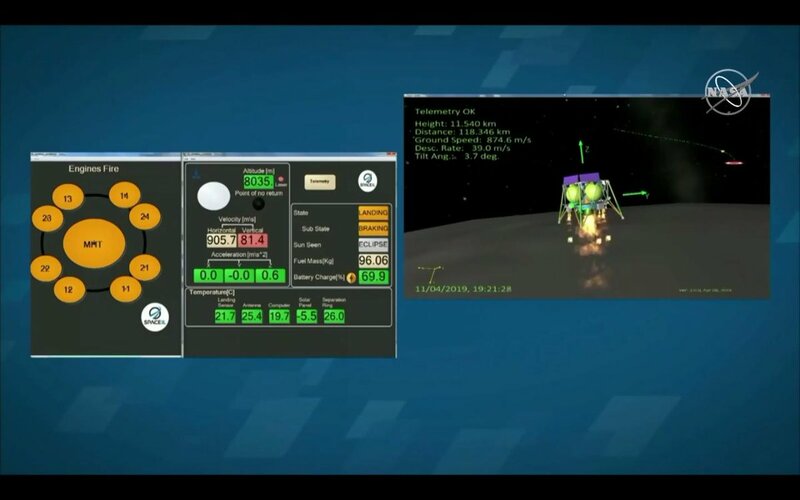 While the burn started successfully, an off-nominal event occurred midway through the descent that included an issue with an internal measurement unit and the spacecraft’s main engine that required a signal to be sent to reset the engine. 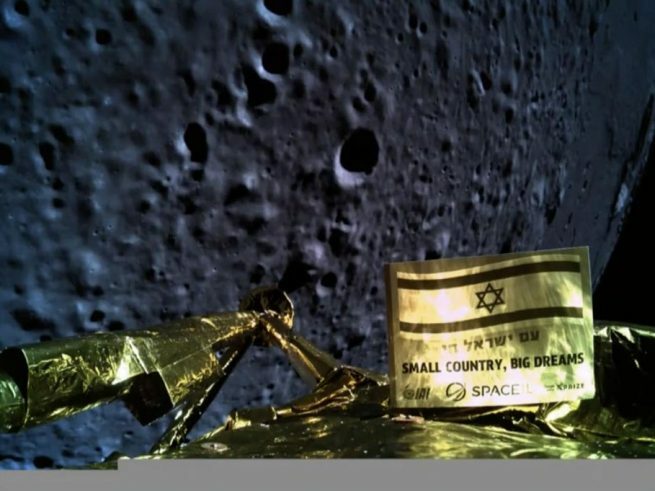 A successful landing by SpaceIL, an Israeli non-profit, would have made Israel the fourth country to soft-land on Earth’s satellite. The feat was accomplished by the United States and the former Soviet Union in the 1960s and China in 2013. It is unclear when or if SpaceIL will try again. The first steps will likely be to understand exactly what when wrong during this failed descent. Either way, the company was able to achieve a lot, becoming the first private organization to not only launch a spacecraft to the Moon, but to successfully orbit around it. Beresheet, which in Hebrew means “in the beginning,” was launched into a geostationary transfer orbit Feb. 21, 2019, atop a SpaceX Falcon 9 rocket and spent six weeks performing maneuvers to raise its trajectory high enough to intersect the Moon’s orbit. The spacecraft entered lunar orbit April 4, from where it captured closeup images of the Moon’s surface, including its far side. 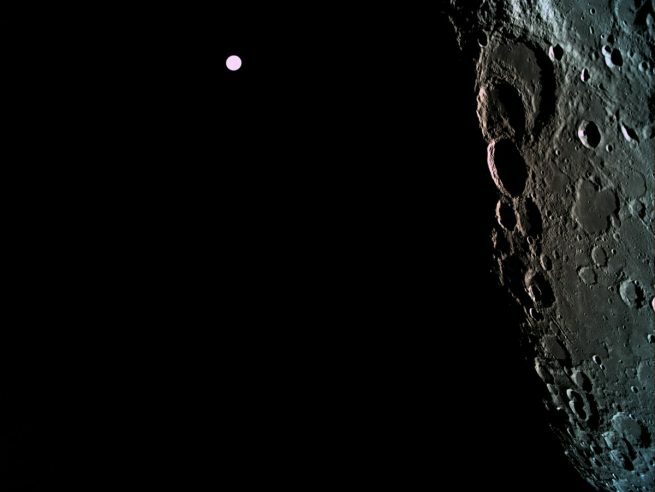 On April 10, Beresheet completed its final pre-landing maneuver, moving it from a circular 125-mile (200-kilometer) lunar orbit to an elliptical one with a low point of just 9-11 miles (15-17 kilometers) in preparation for descent. SpaceIL was founded by three Israelis—Yariv Bash, Kfir Damari, and Yonatan Winetraub—in 2011 with the goal of winning the Google Lunar XPRIZE, a $20 million award sponsored by Google and the XPRIZE Foundation, to be given to the first commercial venture to successfully soft-land a spacecraft on the Moon, move the spacecraft 1,640 feet (500 meters) on the lunar surface, transmit two broadcasts from the Moon, and complete a data uplink exercise set by XPRIZE. The XPRIZE Foundation offers prizes in a variety of technological fields. Likely its most famous was the Ansari XPRIZE, which was a $10 million award for the first non-governmental organization to fly a reusable spacecraft with a person into space on a suborbital trajectory twice in two weeks. It was awarded to Scaled Composites in October 2004 when SpaceShipOne accomplished the feat. First announced in 2007, the Google Lunar XPRIZE initially had a 2014 deadline, which was extended several times when none of the five competing finalist teams were able to meet these targets. When it became clear that none of the contenders would meet a March 31, 2018, deadline, the contest was declared over, with no one earning the prize. SpaceIL and the other four contenders—Moon Express, Synergy Moon, Team Indus, and Team Hakuto—remained committed to landing on the Moon in spite of there no longer being a cash award for the feat. However, on April 5, 2018, the XPRIZE Foundation announced the contest would continue without a cash prize. Then, on March 28, 2019, the foundation announced a new $1 million Moonshot Award for a team that would complete a Moon landing beyond the time frame of the original competition. According to the XPRIZE Foundation, the decision was inspired by SpaceIL, the first of the five teams to obtain a launch contract and successfully launch a spacecraft to the Moon. “Though the Google Lunar XPRIZE went unclaimed, we are thrilled to have stimulated a diversity of teams from around the world to pursue their ambitious lunar missions, and we are proud to be able to recognize SpaceIL’s accomplishment with this Moonshot Award,” said XPrize CEO Anousheh Ansari in a statement. For the final descent, Beresheet was supposed to fire its engines for about 15 minutes. After traversing the final 16 feet (5 meters) in free fall, Beresheet’s 3D printed legs would have cushioned its touchdown. The spacecraft was just under 5 feet (1.5 meters) tall and approximately 7.5 feet (2.3 meters) wide with its legs deployed, the 1,300-pound (585-kilogram) vehicle would have been the smallest spacecraft to land on the Moon. Roughly 75% of its mass was composed of fuel for landing. Equipped with a magnetometer and a laser retroreflector, Beresheet was also planned to conduct science experiments, such as measuring the Moon’s magnetic field, for approximately three days. It was also planned to photograph its landing site and take a selfie. They would have been 4th to soft land, but as it is…they are the 5th country to touch the moon, not 4th. 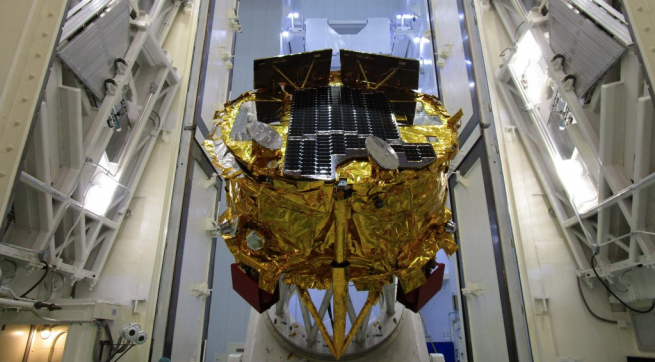 India sent an impactor in 2008, part of Chandrayaan-1, to measure water vapor. I was pulling for them, would have been a great milestone. As Elon likes to say, “Rockets are hard”.